This page is no longer being updated. Please see our updated Instructor's Page. Josh Madama is a black belt in Brazilian Jiu-Jitsu under Matt & Nick Serra. Professor Madama began studying jiu-jitsu in 1997 under Renzo and Rodrigo Gracie. 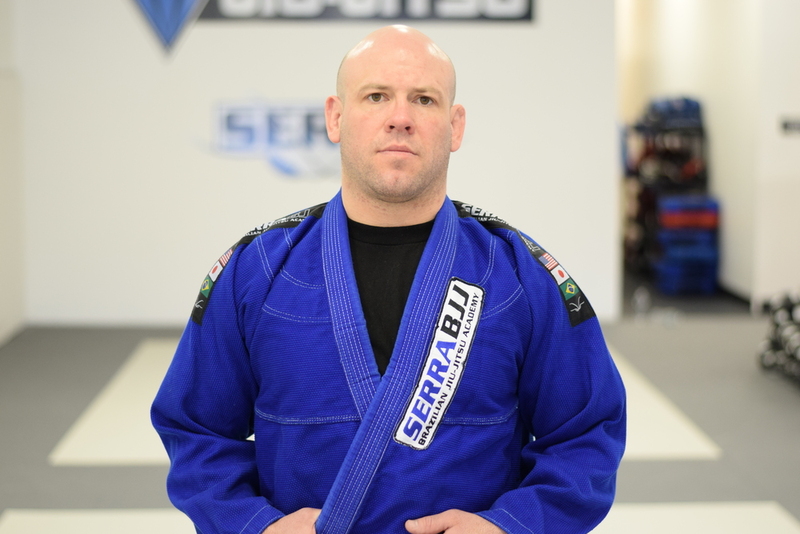 Professor Madama is an ex-police officer who, in 2005, ended his law enforcement career to pursue a full-time career as a dedicated Brazilian Jiu-Jitsu Instructor. As such, he has sought out and learned his craft under the area’s best Brazilian Jiu-Jitsu instructors including: Renzo Gracie, Rodrigo Gracie, Matt & Nick Serra, Ricardo Almeida, and John Danaher, among others. Shamy is a brown belt in Brazilian Jiu-Jitsu under Professor Madama. 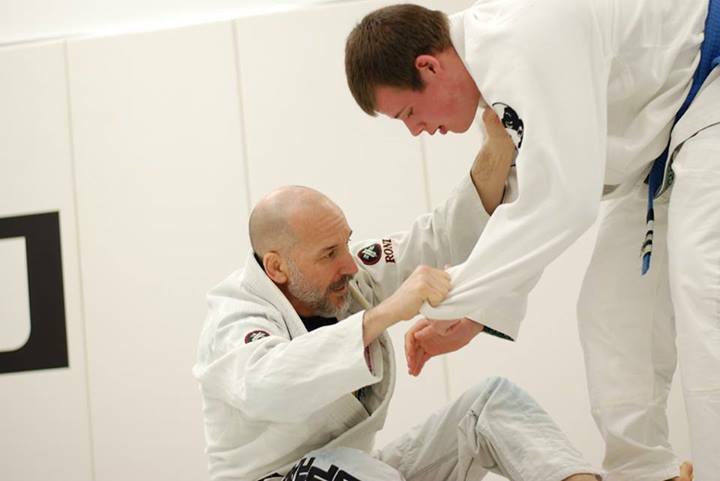 He teaches most of our evening striking classes and many grappling classes. Kory is also a purple belt in Brazilian Jiu-Jitsu. Sandi has been training in kickboxing under Kru Mike Lanzano since 2009 and recently earned her red armband. She is a dedicated, hard-working student and instructor who is also a blue belt in Brazilian Jiu-Jitsu.